Kimberly P. Chase: T-Minus 14 days to THE APOLLO ACADEMY launch! And guess what?! We are way past 500 adds on GoodReads! So that means I'll be working on the free introductory flight lesson blog post. It's a little more complicated than a standard giveaway, so it may take me some time to get everything together. 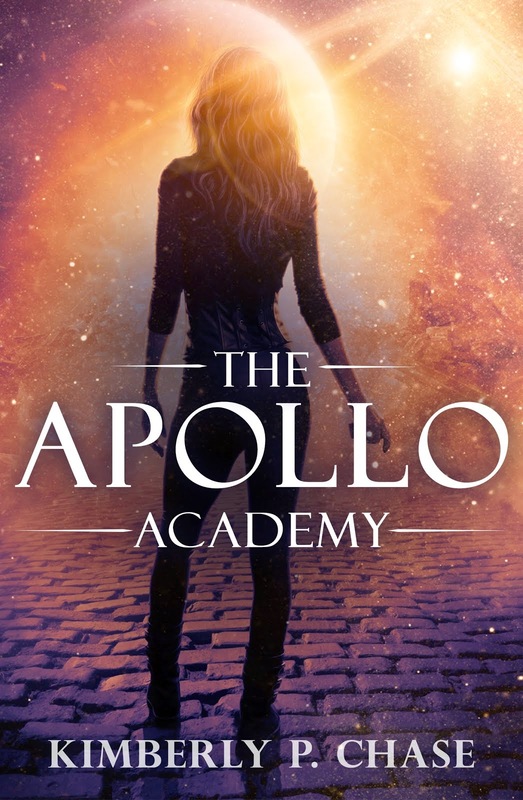 And if this is your first stop by the blog and you have no idea what The Apollo Academy is about, visit here for the blurb and trailer. There was only one place Aurora Titon ever felt free and in control--the cockpit. It didn't matter what she flew or what the destination was, only how her wings sliced through the air. The kiss was like every other experience she'd had with Sky. Demanding. Intense. Bruising. They made out like they were going to war, their lips caught in a desperate battle against one another. They flew like homesick angels as they tore their way up through the night above them, pressed firmly back in their seats. If someone was trying to kill her—and from her most recent experience she could say they definitely were—why the obsession with asphyxiation? Zane’s heart raced and he didn’t think it had anything to do with the fact that he was about to jump from fifteen-thousand feet. Aurora, the girl he’d met the night before at Beat, the one he couldn’t stop thinking about, actually volunteered to jump first. He felt a sudden urge to stop her, but it was too late. The last thing Zane saw before turning around and swimming away were her wide determined eyes. 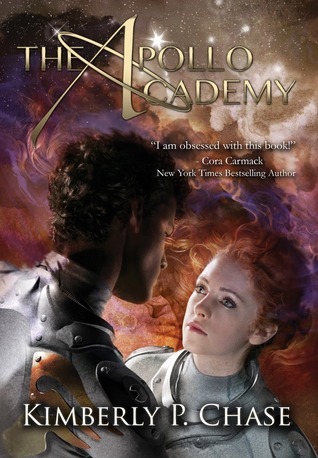 Their desperate desires to stay at the Academy were making them both make stupid decisions. What Zane didn't know was if it'd be worth it in the end. I love, love, love the "homesick angels" quote. I cannot wait to get my hands on this book!